2 Indian-origin MPs have been inducted into UK Cabinet of Theresa May Government. 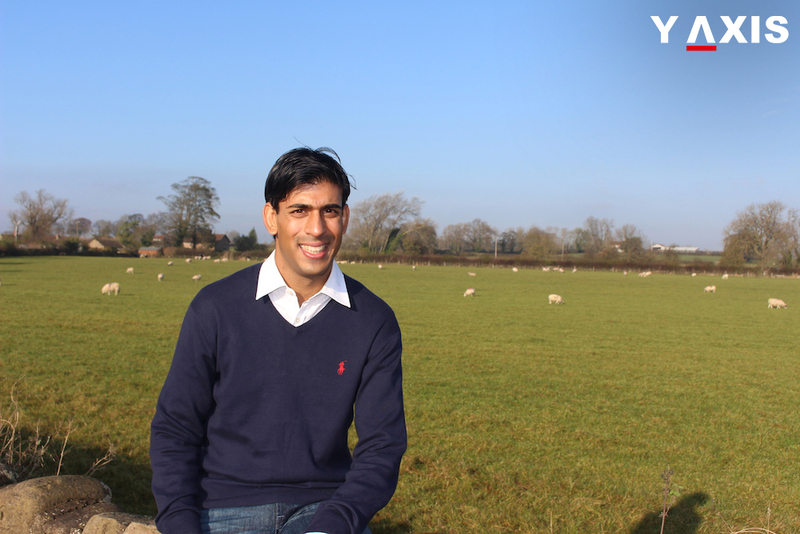 The first UK Member of Parliament is from Richmond – Yorkshire Northern English constituency Rishi Sunak. He is the son-in-law of Infosys Co-founder Narayana Murthy. The second UK Member of Parliament is from Fareham southern constituency Suella Fernandes. She has her origins in Goa, India. The 2 Indian-origin MPs have been inducted as Ministers into UK Cabinet following the latest reshuffle by Prime Minister Theresa May. Mr. Sunal became an MP in 2015. He has since then been tipped as a rising star and will become the Ministry of Housing, Communities and Local Government Parliamentary under Secretary of State. Ms. Fernandes will become the Minister of Department for the European Union Exit. She has been a vocal advocate of Brexit, as quoted by The Hindu. Educated at the Stanford and Oxford Universities, Mr. Sunak was widely projected as one of the MPs from backbenches for inclusion in the government. He has now been made a Minister following the latest cabinet reshuffle. In an article on the home website of the Conservative party, he disapproved of the bleak record of the EU in opening fresh trade markets for its members. The UK could resume control over trade policy outside the customs union, he argued. Rishi Sunak is the son of a small business owner and retired GP. Prior to entering politics, he co-founded an investment firm. Ms. Fernandes is a member of the European Research Group, the pro-Brexit Conservative organization. She is also a staunch supporter of Brexit. Recently she told the House of Commons that the future of the UK lay in revitalizing the Commonwealth and ties with markets such as India.